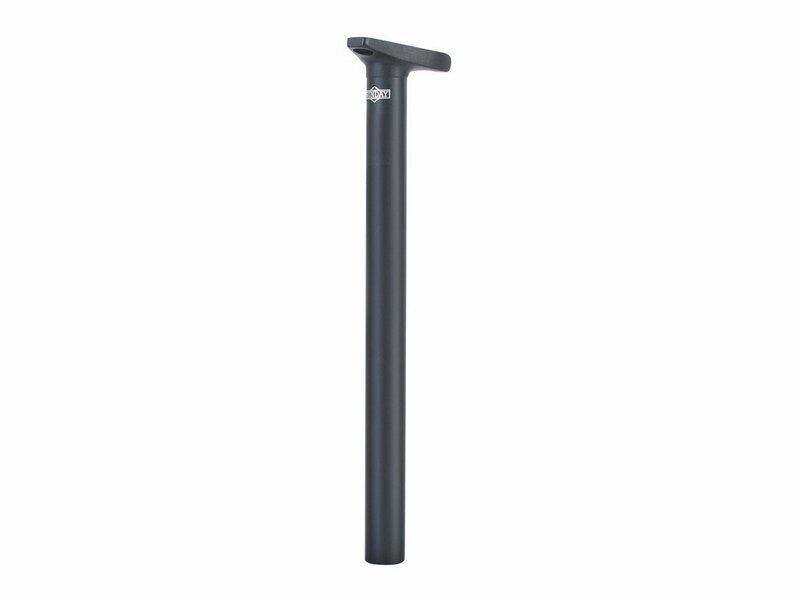 The Sunday Bikes Tripod Seatpost is made of high quality 6061 aluminium. The Sunday Bikes Tripod Seatpost offers you an easy downsided one-bolt installation with any Tripod seat. The Sunday Bikes Tripod Seatpost is adequate for high seat setups, really light and keeps your bike setup looking clean. The Tripod system provides you two adjustable angles for your seat.